Home>New Songs>NAO Songs> NAO & SiR Contemplate Life On "Make It Out Alive"
Nao is rolling out her next full-length project that is due later this year. Today, the artist offers fans a taste of the forthcoming able through a collaboration with TDE's SiR, a mellow yet powerful jam called "Make It Out Alive." "'Make It Out Alive really sums up what my album is about. I'd hit my late twenties and everything was in flux; relationships, work life, home situation, everything. I was lost and I genuinely had to ask 'how do you make it out of here?'." Her admiration for SiR's artistry made their collaboration that much sweeter. next song in today list What Am I To Do? 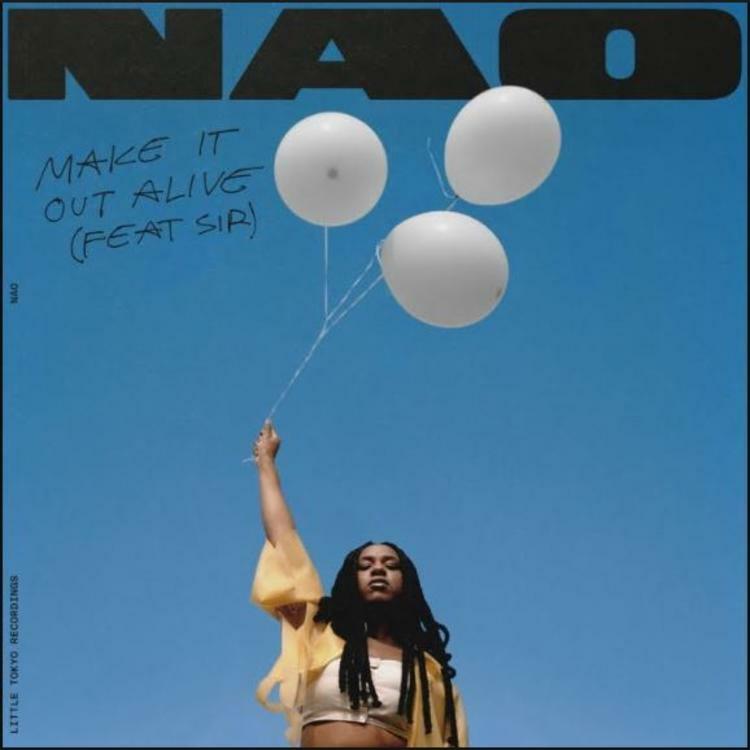 SONGS NAO & SiR Contemplate Life On "Make It Out Alive"